The Voice over Internet Protocol (VoIP) industry is growing. 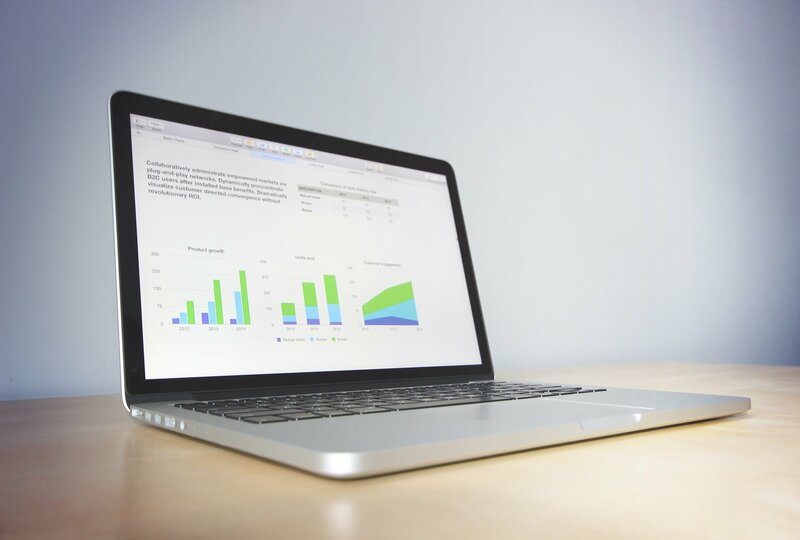 An overview of VoIP industry statistics illustrates many ways in which VoIP is expanding as businesses and consumers recognize benefits of lower costs, added features, and increased efficiency. 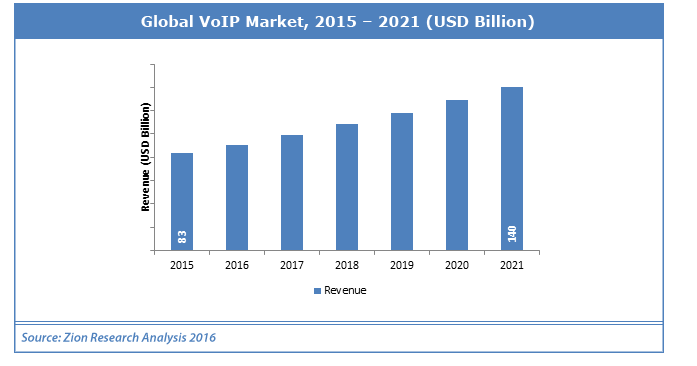 Robust growth in the VoIP market reflects a seismic shift from legacy circuit-switched networks to packet-switched networks. As technology in multiple industries shift to the cloud, we can expect hosted solutions with cloud infrastructure to continue to grow. 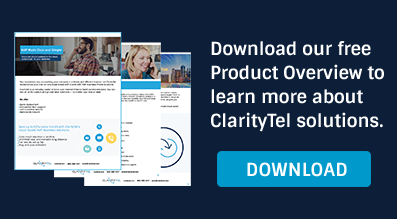 Capitalize on the VoIP industry trends by leveraging ClarityTel VoIP services. Editor’s Note: This article was originally published in 2016 and was most recently updated in 2019 to include current research and statistics.